Pearl Red Moon Art: many successes! Lots of good news lately....I applied for casual trading at several markets from Newcastle to Sydney. I dont know whats up with the mob from The Olive Tree Markets, they are frankly bizarre to deal with. They called for applicants to attend their market three months ago and never acknowledged a single piece of the correspondence I've sent over months. I presume they got my application as they selected me as a finalist in their Xmas poster competition and that entry was sent to the same email address....??? Pleasingly, professional responses from all the others. 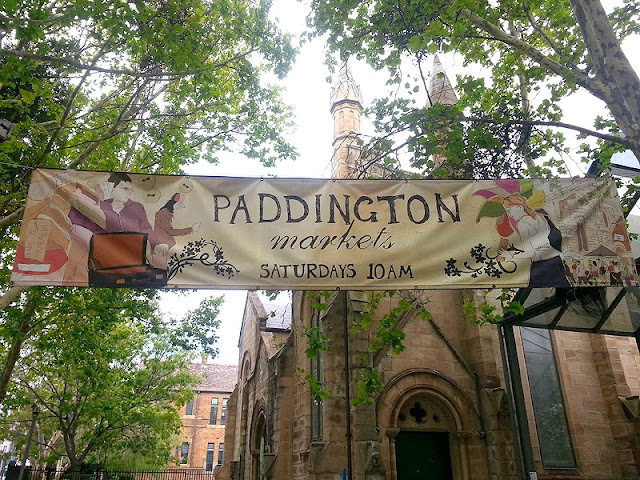 Boho Banjo has been selected as a trader at Bondi, Mosman and now PADDINGTON!!! I'm so thrilled to be accepted there. Their selection process is rigid and sellers must prove they are genuine artisans (not manufacturers, importers or resellers). It is probably the best high quality art market to be represented in in Sydney. Rodney and I hope to make our first appearance there on Saturday 14th December. A day before that we will be at the Mosman Twilight Market 4pm-9pm on Thursday 12th. I heard from USA artist Lesley Riley that the book she edited "Quotes Illustrated" will be on the market from December 6th - today. My work "The threads that run through" is in the book. With Rodneys help I'll put a link on the sidebar soon for those interested in checking it out or buying the book. Last, but not least, the next issue of Downunder Textiles will publish a 2 page spread about the cloth cuffs I've recently been making, with references to my mixed media art.